We got ‘hooked’ on a little studio project that we’d not normally do as a design firm that specialises in corporate rebrands – a Fish & Chip shop! 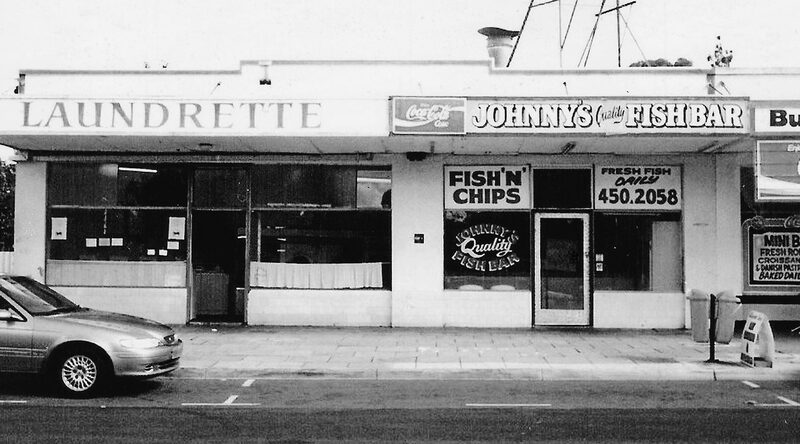 We’ve brought some ‘old skool’ signwriting craft back on a job for our client New Norcia. 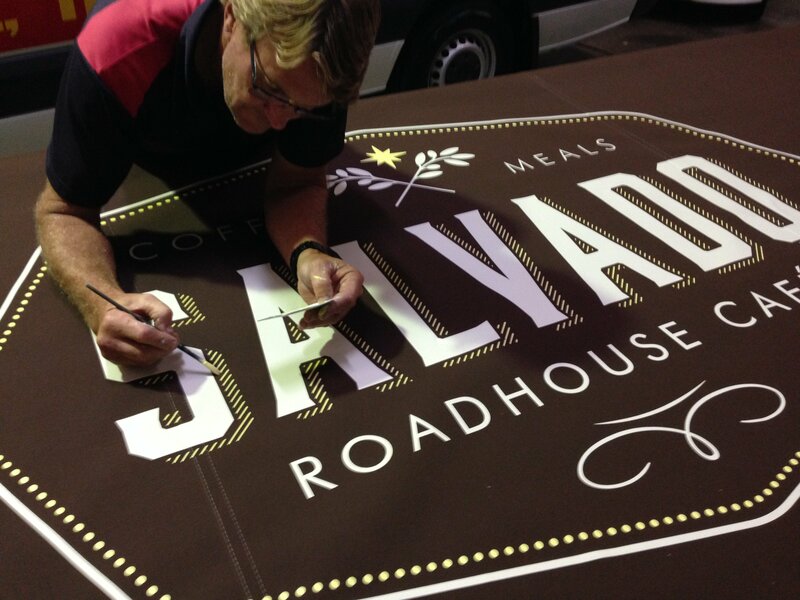 When our project screamed for authenticity, where only traditional signwriting techniques would work, we turned to our talented partners Total Sign Co who’s skilled craftsmen meticulously hand painted signage over 10 metres of awning for the new Salvado Cafe located at the New Norcia Roadhouse. We are pleased to announce that our work has again been published by Rockport in the the seventh book in the LogoLounge series. The LogoLounge series celebrates the best identity work by top designers and rising talents from around the world. For Book 7, there were 34,000 logos submitted for consideration and the caliber of work was exceptional. Each judge reviewed thousands of logos from around the globe, each mark submitted by talented LogoLounge members. The final collection is not only an excellent point-in-time examination, it is full to the brim with inspiration, higher thinking, and craftsmanship. We are proud to have been published in eight different books in the LogoLounge Series so far, click here for details. Not a bad showing for a little studio based in Perth! We were pleased to announce that some more of our work is being featured on Branding Served. Run by Behance Branding Served features top work in categories such as identity, branding, and logo design. The Served curation team chooses projects that move creativity forward in their respective industries, among a host of other top-secret but not-that-difficult-to-guess selection criteria. Thanks for noticing (again) Behance! Click here to view the work. We were pleased to find out that our website for the LEARN Foundation for Autism has been nominated for a National Australian Web Award for Best Overall Accessibility. Click here to view the finalists. Cross your fingers and toes for us! 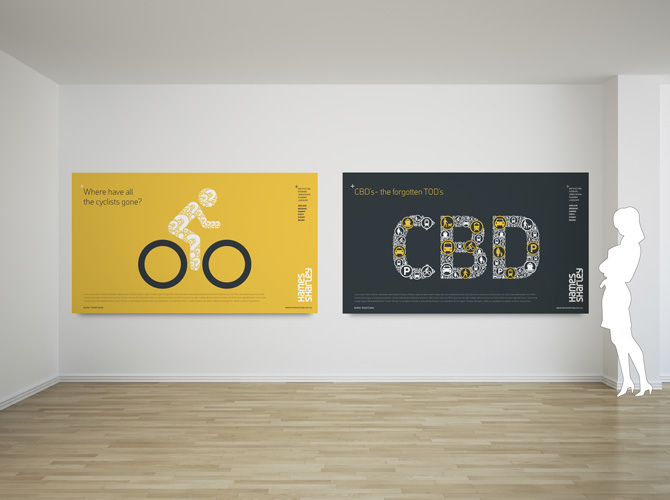 Showcased on Design and Design. We were happy to be advised that one of our projects was chosen by the jury to be showcased on the 6th May 2011 on the prestigious Design and Design web site. Click here for a direct link to the showcase. Click here to find out more about Design and Design. 3 more selected for LogoLounge Master Series! Axiom are again excited to announce that more of our work has been chosen for inclusion in the fourth volume of the LogoLounge Master Series; Typography and Enclosures. What is the Master Library series? Like the LogoLounge book series, the Master Library books will bring you exemplary logo design work from creatives around the world. The first and second books in the series, Initials and Crests and Animals and Mythology, are already best sellers from Rockport Publishers, and the third book, Shapes and Symbols, is in production right now. We were pleased to discover that some more of our work was being featured on Branding Served. Run by the Behance their editorial team features only a small number of projects each day and with many thousands to choose from, they look for work that promotes new thinking in its industry. We were pleased to discover that some of our work for Modus Capital was being featured on Branding Served. We wanted to give you a peak at a little job that rushed through the studio over the past two days. This project was both consuming and rewarding to work upon (the best kind). The 3rd International Urban Design Conference Designs On Our Future, is being held at the National Convention Centre, Canberra from the 30th August to 1st September. The conference will examine how our new cities are conceived and our existing ones are adapted, re-designed and managed. As part of the conference, there is a poster exhibition and our client, Hames Sharley, is exhibiting 2 posters to compliment their discussion papers that are also being presented. Axiom are a creative agency. We invent, reposition, renew and ignite our clients’ businesses through great ideas executed across brand, web, apps and environments.